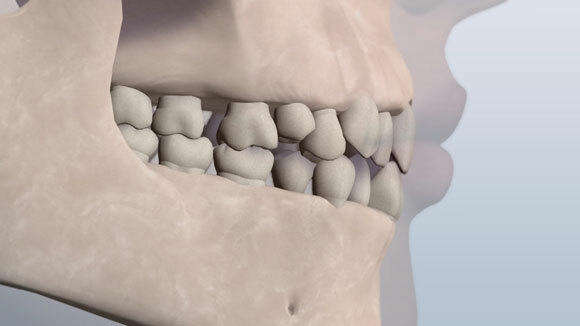 Orthodontic malocclusions are classified based upon the position of the teeth and the relationship of the jaw bones. There are three basic classifications of malocclusions: Class I, Class II and Class III. 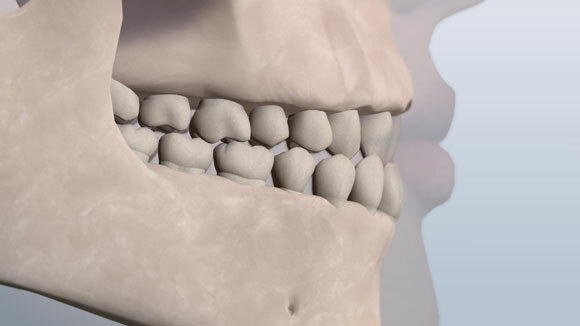 Class I is a normal relationship between the upper and lower teeth and the jaws bones are well positioned creating a balanced bite. Class I malocclusions can present with crowding, rotations, spacing, protrusive or flared teeth and/or retrusive or upright teeth. 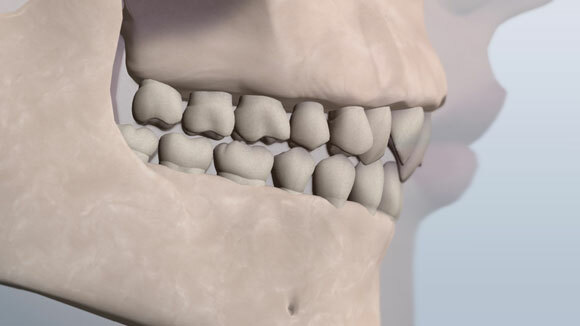 Class II malocclusion is an abnormal relationship that results when the upper teeth and jaw project further forward than the lower teeth and jaw. There is a convex appearance in profile with a receding chin and lower lip. Class II problems can be due to insufficient growth of the lower jaw, an overgrowth of the upper jaw, or a combination of the two. In many cases, Class II problems are genetically inherited and can be aggravated by environmental factors such as finger sucking. 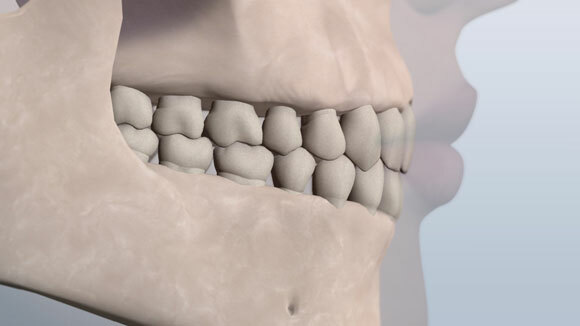 Class II problems are treated by growth modification in order to bring the upper teeth, lower teeth and jaw bones into harmony. Headgear, functional appliances, Forsus springs, elastics, extractions and jaw surgery are used to correct CII malocclusions. 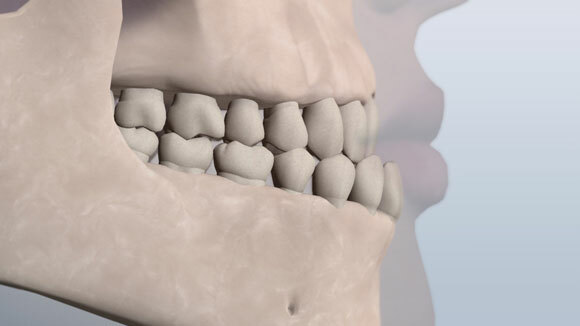 Class III malocclusion is an abnormal relationship that results when the lower teeth and jaw project further forward than the upper teeth and jaws. There is a concave appearance in profile with a deficient midface and/or prominent chin. Class III problems can be due to an overgrowth in the lower jaw, insufficient growth of the upper jaw, or a combination of the two. Like Class II problems, CIII problems can be genetically inherited. Dr. Kaci received a T-32 research grant from the NIH to study the genetics of CIII malocclusion. Based upon her research, she earned her Master’s Degree and published a scientific article in the peer-reviewed AJODO journal entitled “Phenotypic Characterization of CIII malocclusion”. 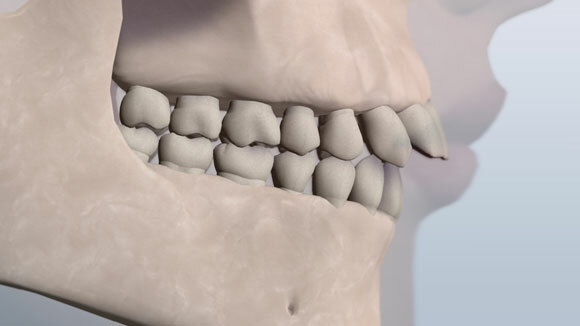 These data are the first step in identifying the genetic cause of CIII malocclusion. 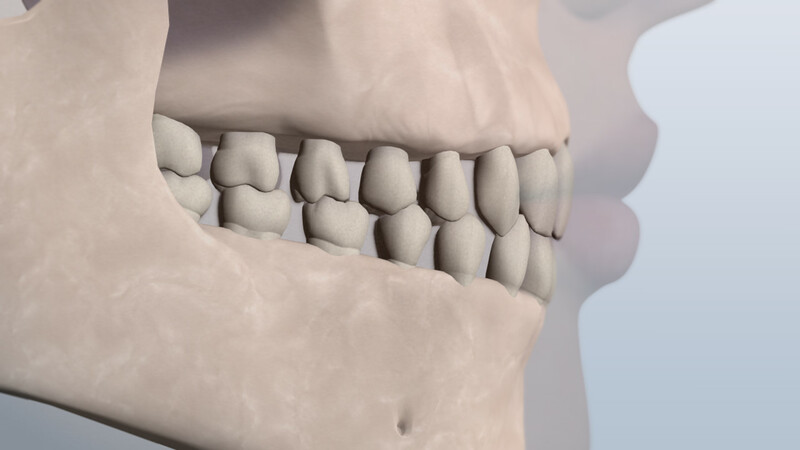 In the future, gene therapy can be used to treat Class III malocclusion early on and reduce the negative effects from this debilitating condition.